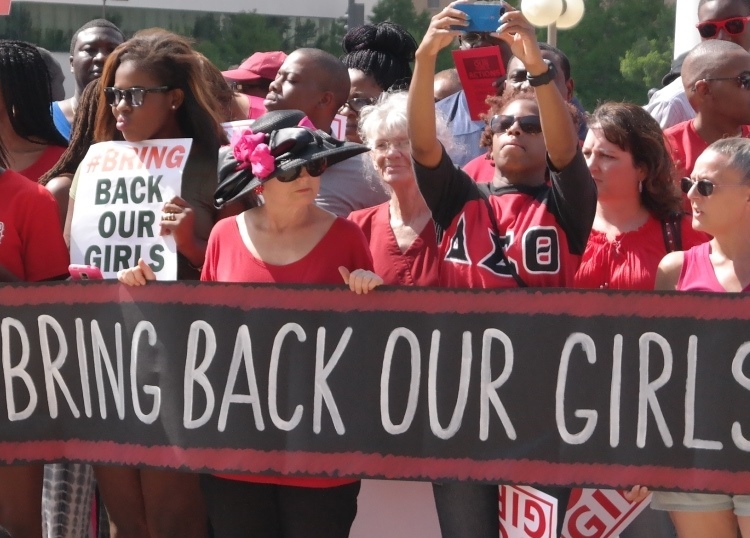 ABUJA (Reuters) – Nigeria aims to have secured the release of 200 girls kidnapped by Islamist Boko Haram militants by Tuesday, a senior source at the presidency told Reuters on Saturday, although he declined to comment on where the transfer would take place. The head of Nigeria’s military, Air Chief Marshal Alex Badeh, announced on Friday that authorities had reached a deal with Boko Haram for a ceasefire that would enable the release of the girls, who were kidnapped while taking exams in a secondary school from the remote northeastern town of Chibok in April. Several rounds of negotiations with Boko Haram have been attempted in recent years but they have never achieved a peace deal, partly because the group has several different factions.